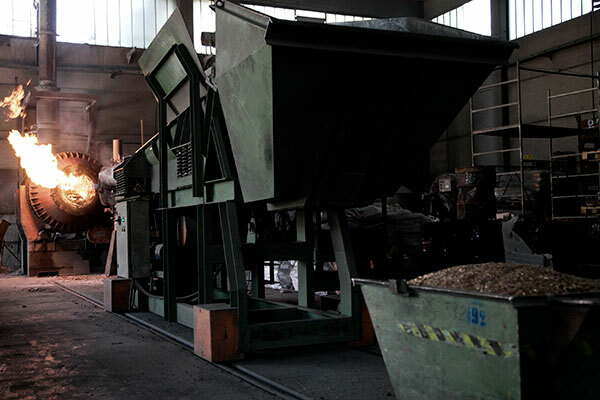 The specific activity carried out by the company is the refining of non-ferrous metals and the production of copper alloy ingots (bronze ingots). 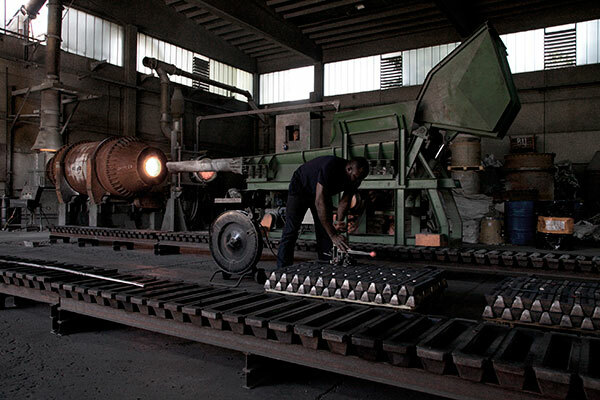 The production capacity of the company is about 100t / month of copper alloy in ingots. Production takes place through the use of a direct combustion rotary oven (Gas and Oxygen), with a capacity of about 2.5t per melting (with daily cycles of 2 fusions / day). 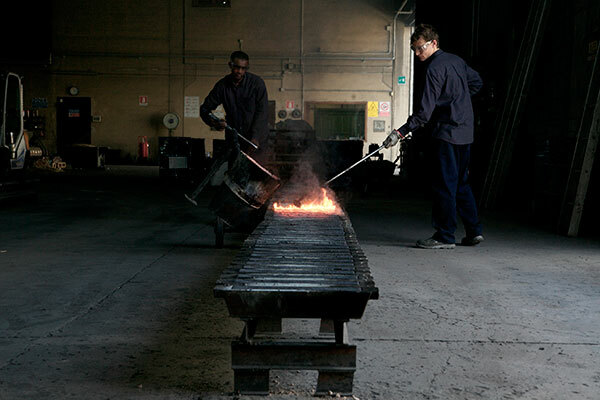 The casting process of the alloy is still carried out by skilled workers who have been in the company for over two decades. This allows us to provide our customers with a product that is unmatched in terms of uniformity of composition, dimensional precision, and finishing of processing. The ingots are subjected to various and very careful quality controls (chemical analysis with spectrometer, visual check of the presence of any slag, sample weighing), and then packaged and prepared for shipment according to the specifications provided by the customer.